As per recent statistics, worldwide 99% people used online recharge system to recharge mobile. We can setup highly customizable version of the white label program. We can cover your operations to offer recharge,long code,sms services,account management. Login to our Lapu portal for API services.we provide lapu recharge services across india. 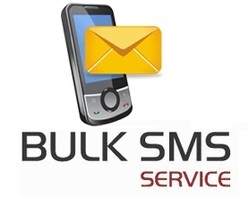 Long Code & Bulk SMS " India Leading Long code and bulk sms services provider company"
Long code is a 11 digit virtual mobile numbers that receives SMS from all mobile numbers of the world and end user will be charged at normal SMS charges. Long Codes allow a wide range of industries to generate large amounts of mobile-originated SMS. Due to its low cost, for long term campaigns long codes are a good solution. The organizations can also use long code for feedback, complaints, voting and direct consumer contact. We offer a wide range of World Class SMS Services, which helps our customers to achieve their goals. 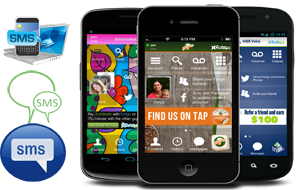 We are committed to provide the latest and the best SMS services to our esteemed clients. Today we are one among the few companies who are offering quality SMS services with total customer/client satisfaction. Just have a look on the list of SMS services that we can offer you to give your business a cutting edge with the magic of SMS.